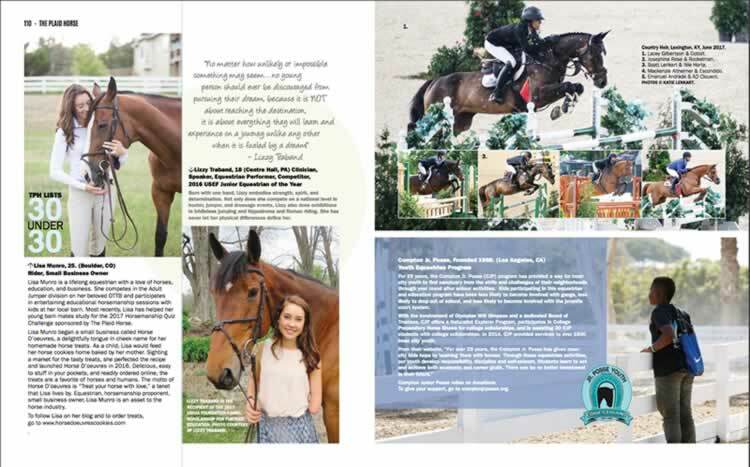 Below are a collection of articles written by or about Kristin Jacob, Blue Star Farms, and her wonderful and talented clients. 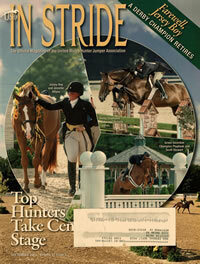 Kristin Jacob writes the Welcome Letter for the USHJA’s In Stride magazine. 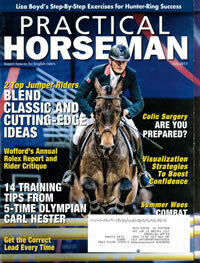 The focus of this issue is on horsemanship and education. 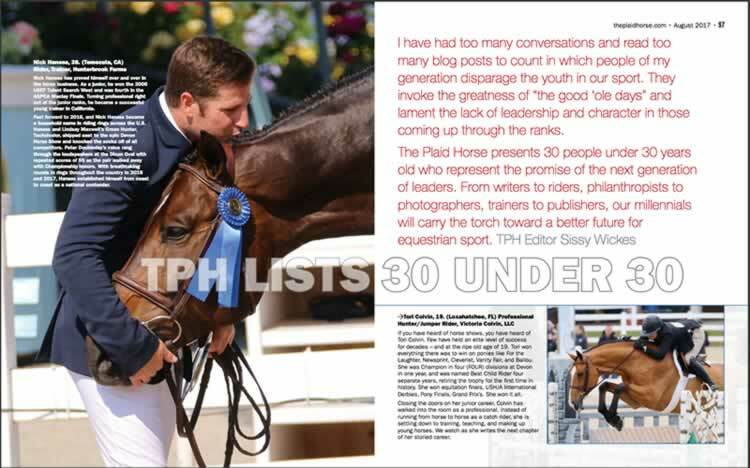 Blue Star Farms rider, Lisa Munro, is featured in the Plaid Horse magazine’s list “Top 30 Under 30.” Lisa is a talented rider, a tireless horsemanship proponent, a mother of one, and owns a small business, Horse D’oeuvres. 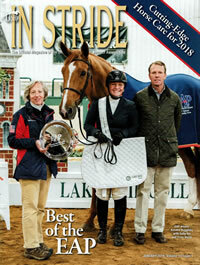 Blue Star Farms and Kristin Jacob are featured in an interview in the USHJA’s In Stride magazine. Blue Star Farms won the USHJA’s Horsemanship Quiz Challenge Stable Challenge for Zone 8.